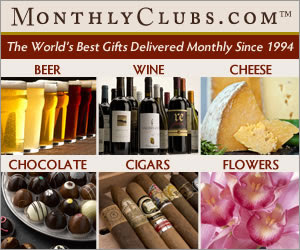 April is a great month to have a party, the weather is nice and spring is definitely in the air. 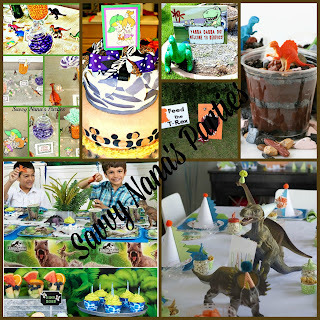 Here are some themes for your child’s April birthday party. 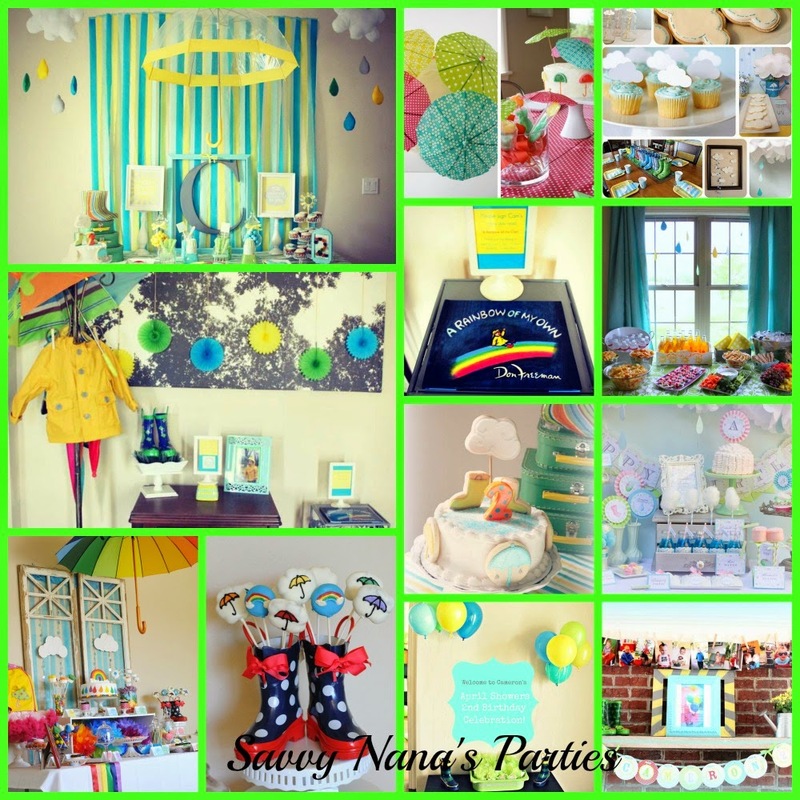 For an April born child an April Showers Themed Party would be very apropos! Decorate with clouds, raindrops, and of course umbrellas and rain boots! Ask guests to come in their raincoats and rain boots! Oh fun! Daffy Duck’s birthday is April 17 and Bugs Bunny’s is April 30. 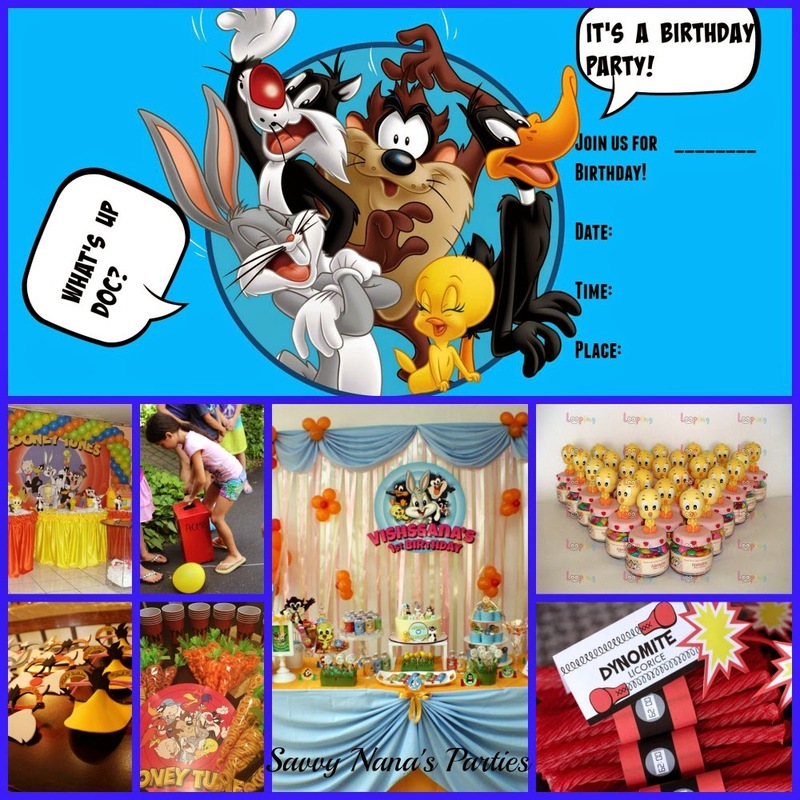 A Looney Toons Themed party would be lots of fun. 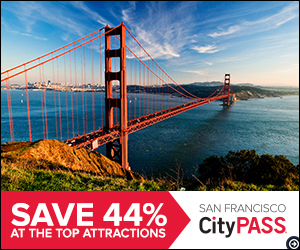 Free Party invitation click here! April 2 is Children’s Books Day. 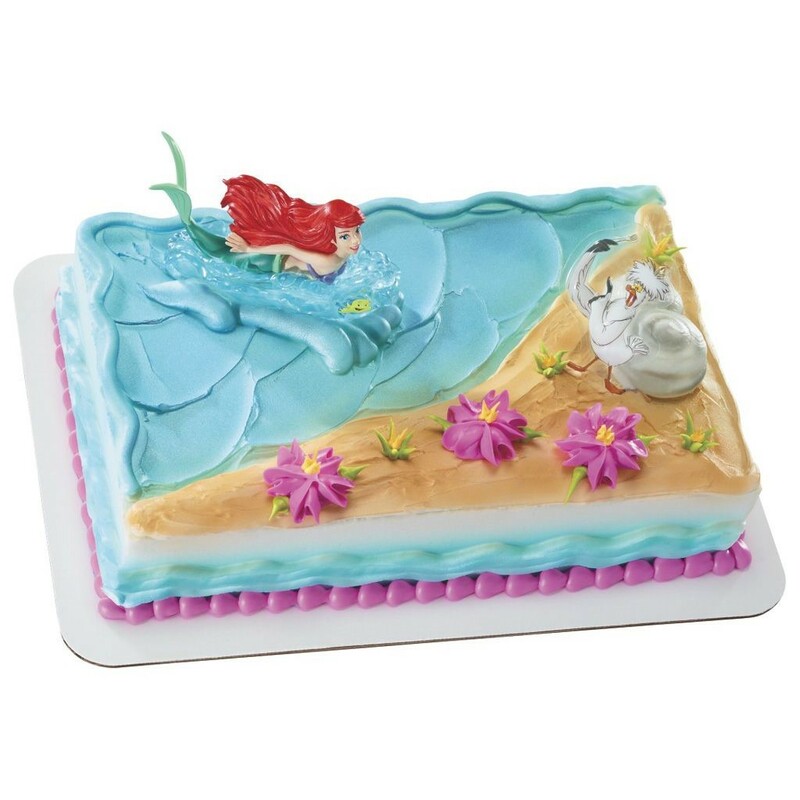 An April birthday party theme could be centered around your child’s favorite book. Here’s a few ideas to get you started. 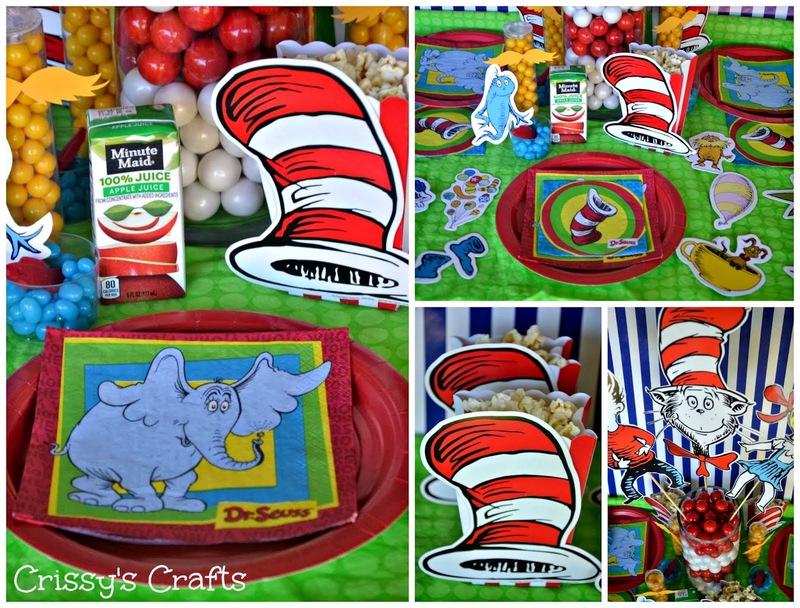 A Dr. Seuss Party. Choose one book or if you can’t decide on just one us several! The Cat in the Hat, Green Eggs and Ham, The Lorax, and more! 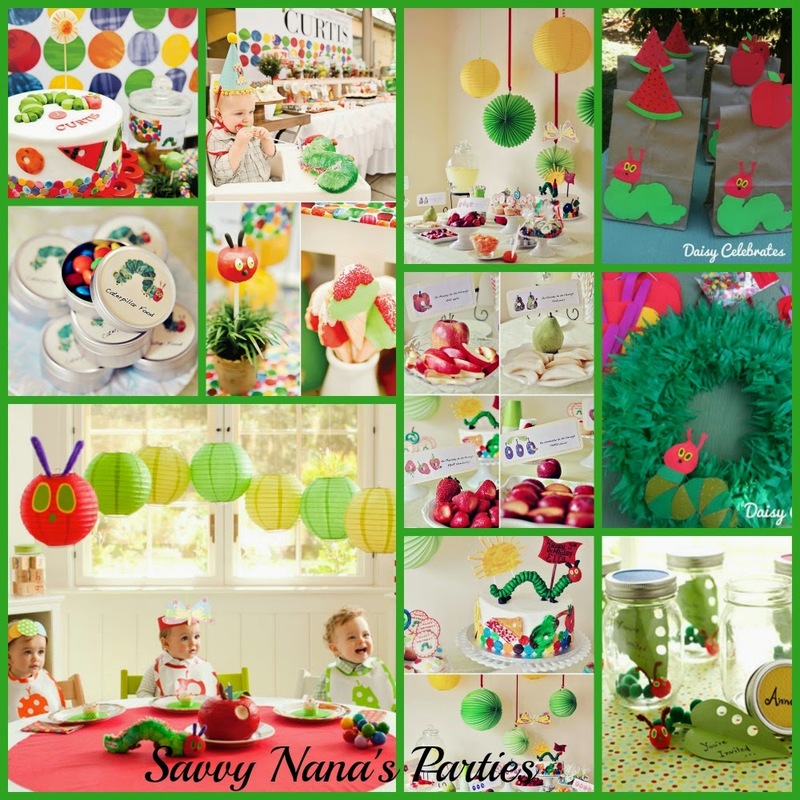 The Very Hungry Caterpillar is a great theme for a toddler’s birthday party. 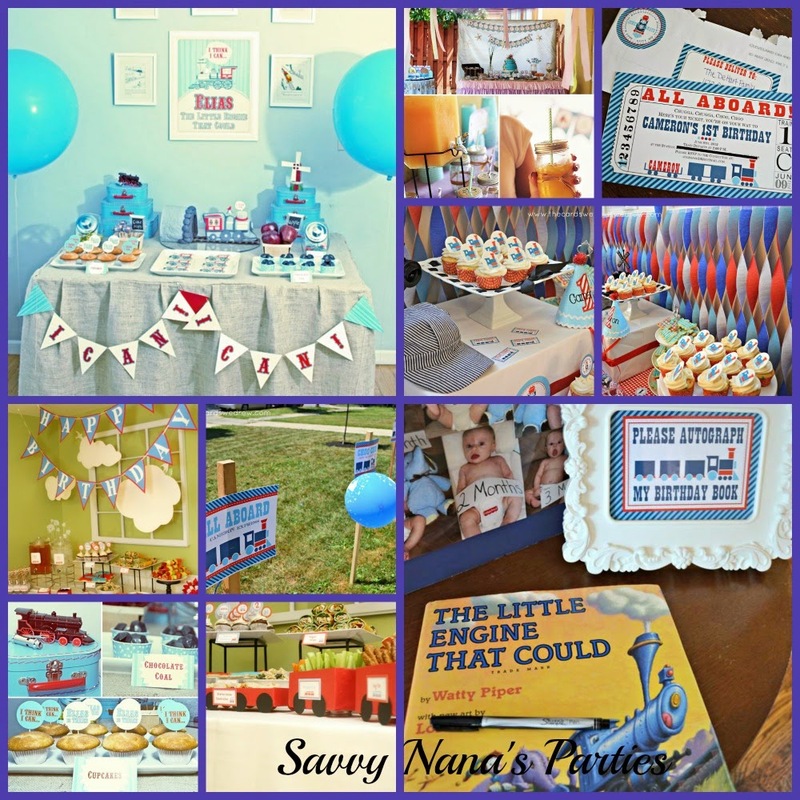 The Little Engine That Could is a great theme for a little boy’s birthday party. April 2 is also Hans Christian Andersen’s birthday, one of his most popular books is The Little Mermaid, the inspiration behind Disney’s popular movie of the same name. 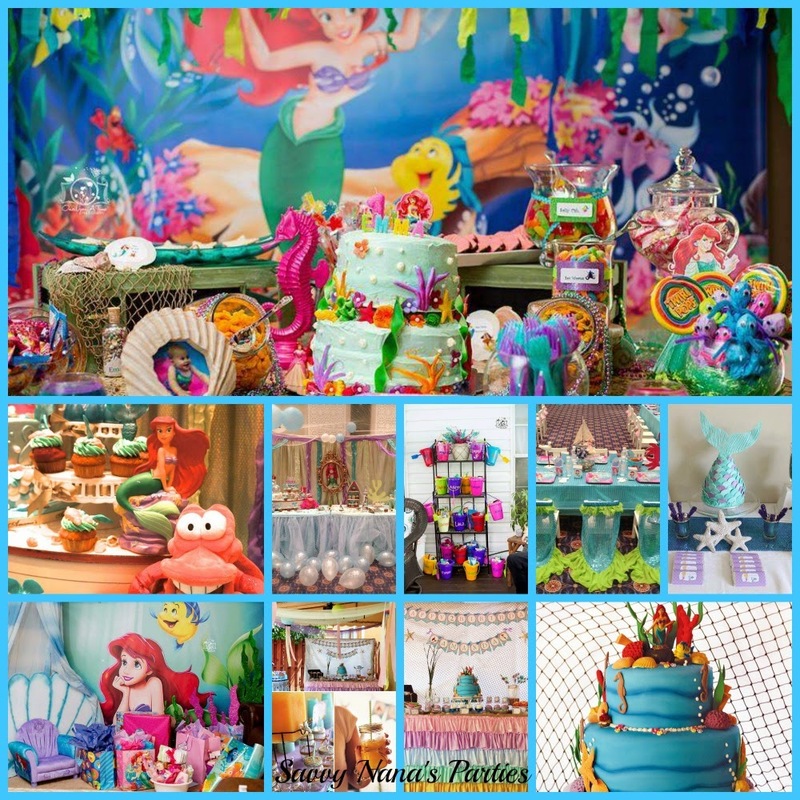 Every little girl would love a mermaid themed party! Planning a kid’s birthday is lots of fun, the hardest part is usually choosing a party theme. Once you’ve chosen a theme everything else falls into place. March parties are exciting because the weather is getting better opening up the possibility of outdoor venues. Here are 6 party themes that would be great for a March party. 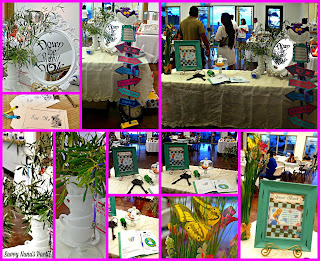 March is National Crafts Month, what a great time to host an Artsy Craftsy Party! The colors for the party will be a burst of sunshine to herald in Spring. 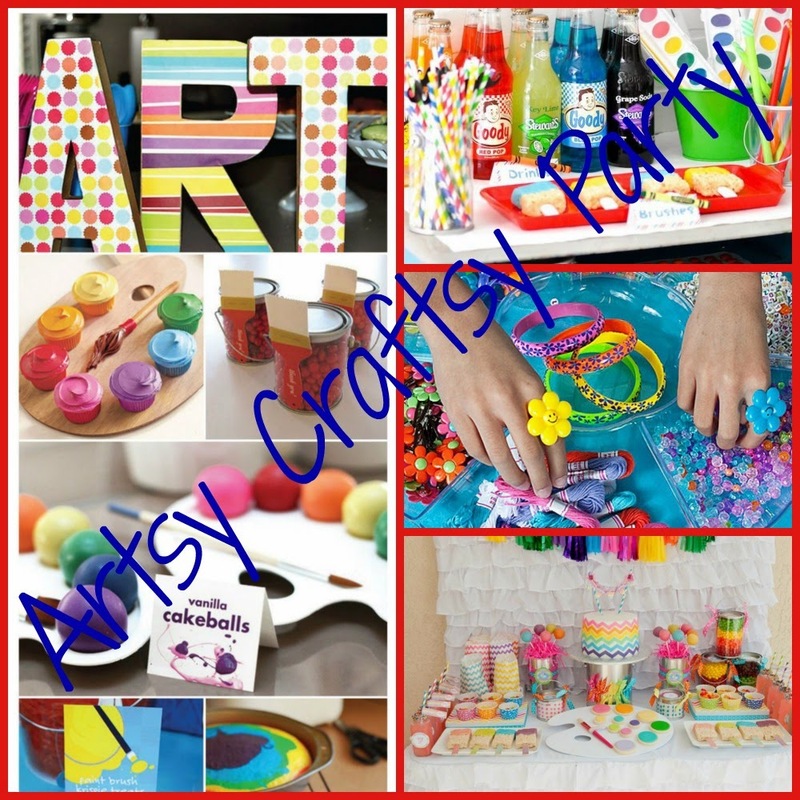 You can keep kids busy and entertained with various arts and crafts projects that can double as party favors! March 12 is Plant a Flower Day. 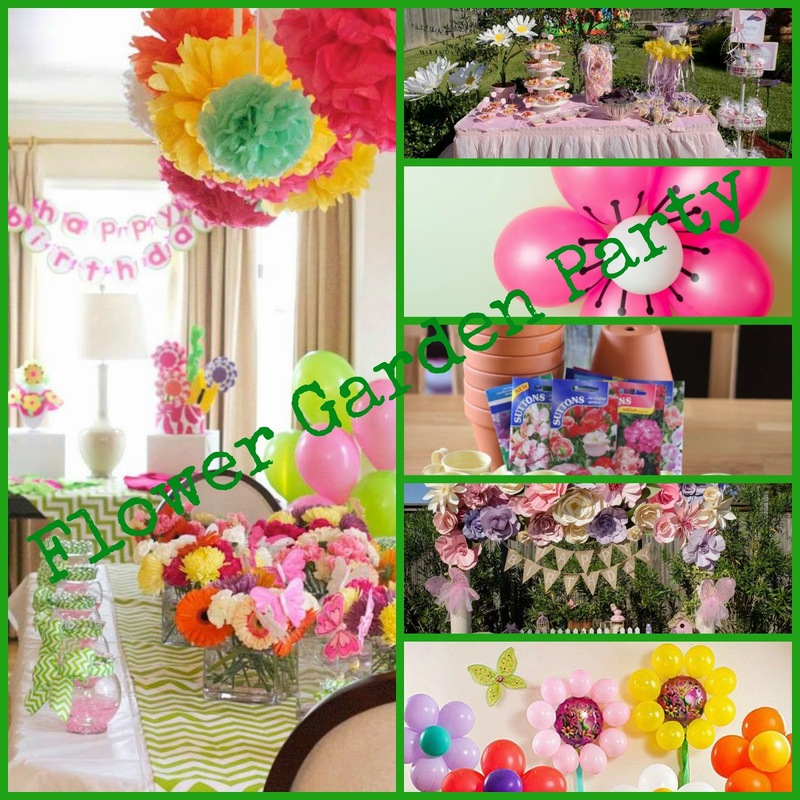 In honor of this day a Flower Garden party would be a fun theme for a girl’s birthday party. St. Paddy’s Day is in March, how about a Leprechaun themed party? 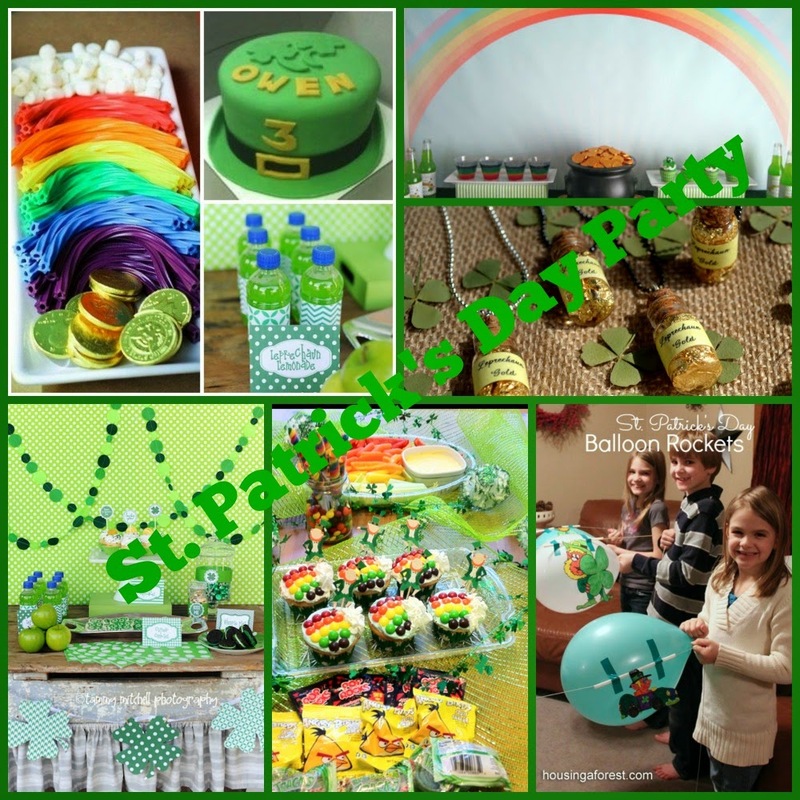 Rainbows, Pots of Gold, Shamrocks, and Leprechauns equals a fun St. Paddy’s Day themed birthday party. Big Bird’s birthday is March 20! 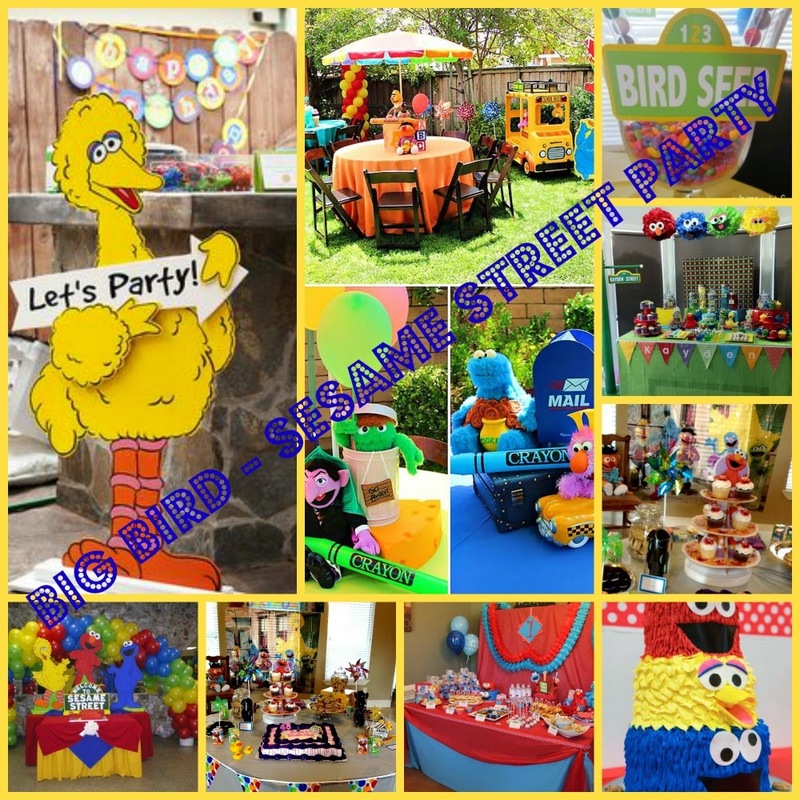 Your toddler will love a Sesame Street Party! You can center the party around your child’s favorite Sesame Street character or have them all at the party, the more the merrier! 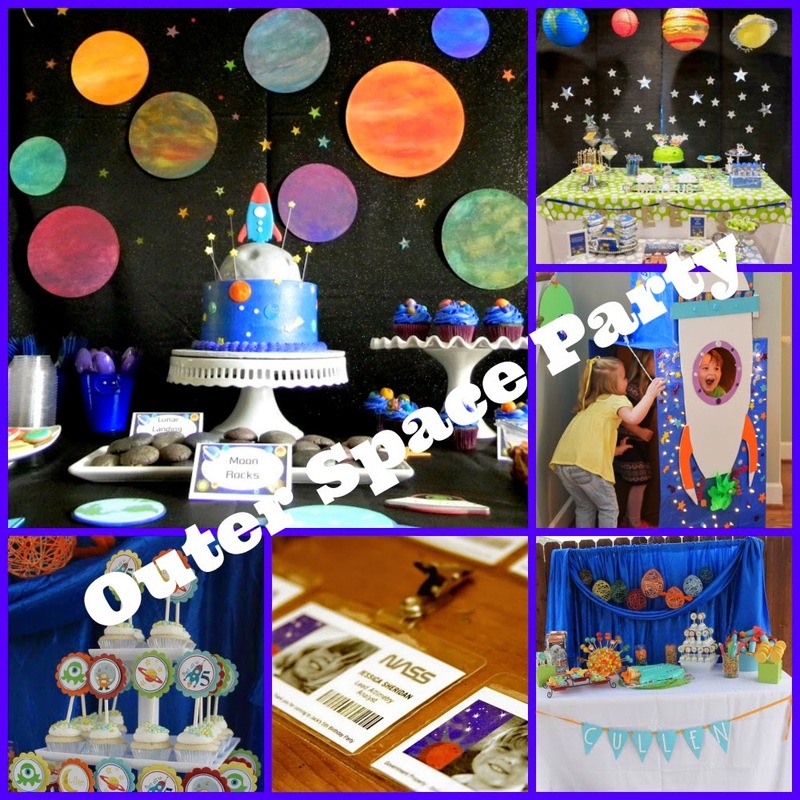 In honor of Star Trek’s Captain Kirk’s March 22 birthday host an Outer Space Party! Kid’s will love it! A rocket ship photo booth would be lots of fun! Hey this theme works for Star Trek fans of all ages! In honor of Wonder Woman’s March 22nd. 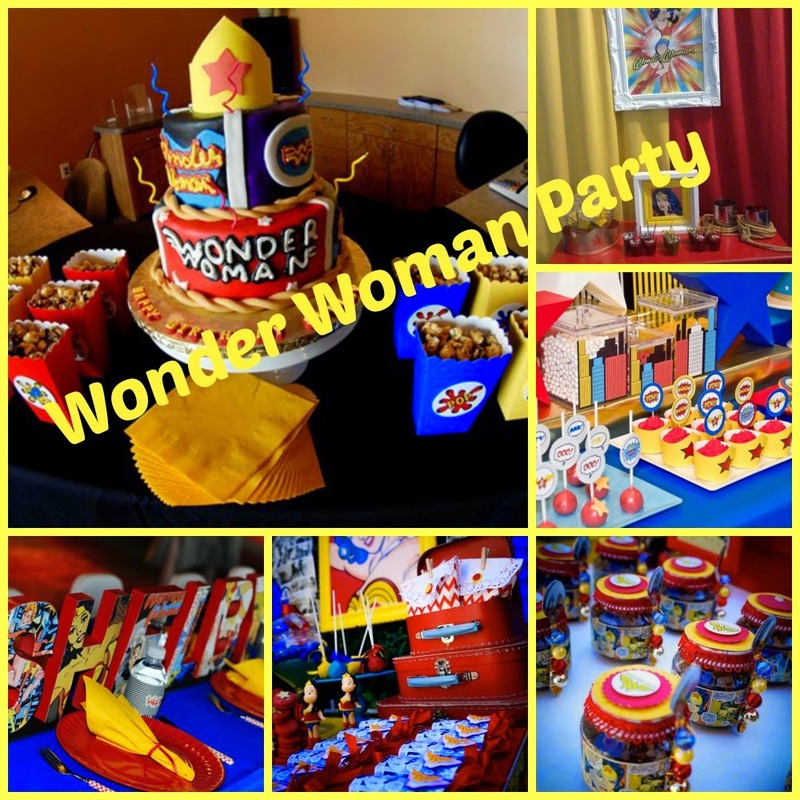 birthday host a Wonder Woman party for your little Wonder Girl! Have guests come dressed as their favorite super hero, kids and adults love to dress up! For more party ideas follow my boards on Pinterest! The holidays are over so now it’s time to turn to Winter Birthday Parties. If your child has a Winter Birthday then you know how challenging a party can be. A Winter Birthday pretty much calls for an indoor venue, unless you plan on taking everyone skiing, ice skating, or dog sledding. Not bad ideas if you live in an area where these activities are available. But for the rest of us who aren’t so fortunate here are some winter birthday party ideas for you! 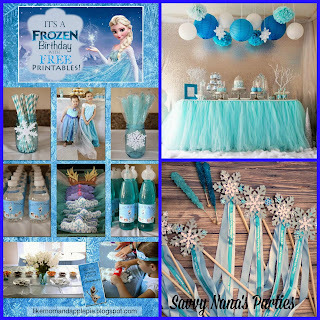 One of the first ideas that come to mind is a Frozen Party. You can’t get any more wintery than that! 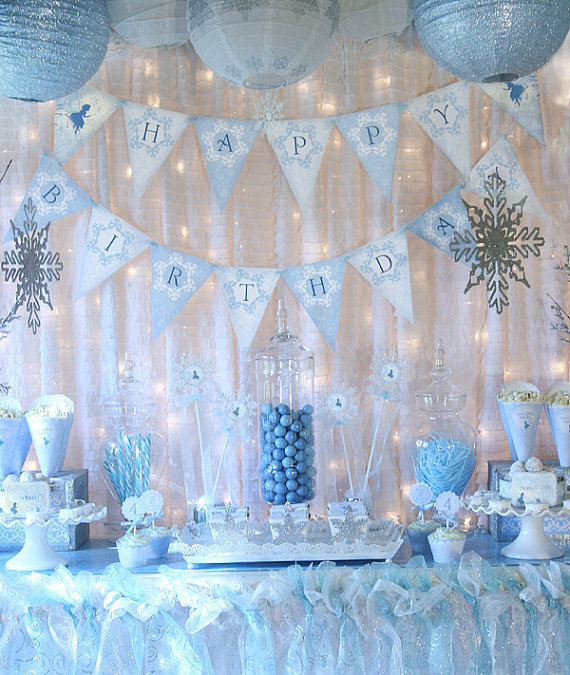 A Winter Wonderland party is a good alternative if your child isn’t into the Frozen thing. 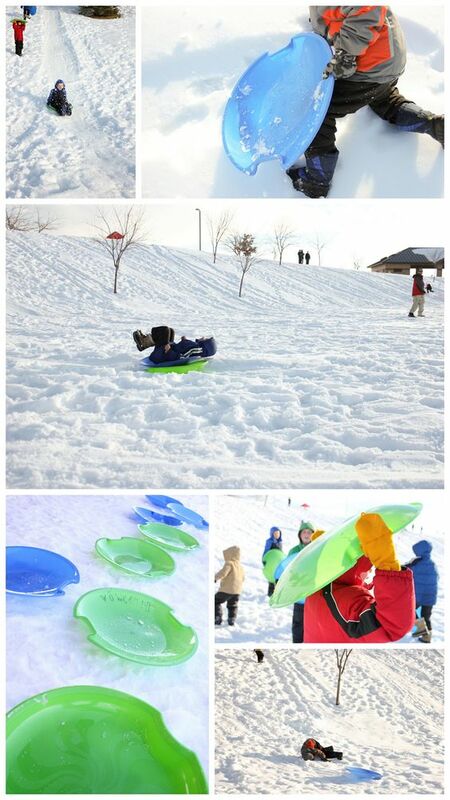 Take the kids outside for some sledding and other snow activities. Okay, this only works if there’s snow outside. 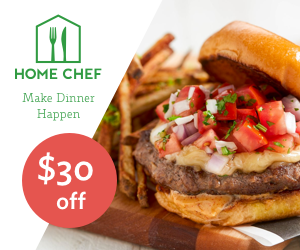 Then usher them into the house for a hearty lunch! Tomato soup and grilled cheese sandwiches are my favorite cold weather comfort foods. Setting up a hot cocoa bar will add to the fun! Click here for more sledding party ideas from the Spruce. 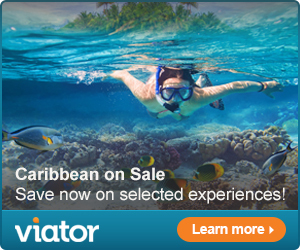 By the end of January you’ll probably be dreaming of sun drenched beaches, so why not bring the beach to you! Throw a Beach Party! It’s a great theme for teens and tweens. 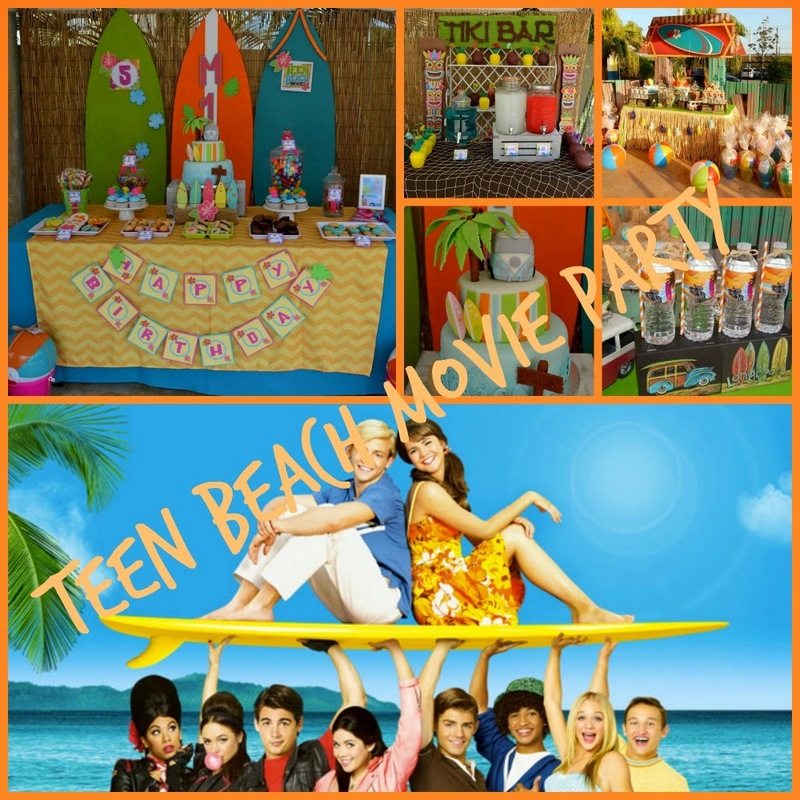 You can center it around Disney’s Teen Beach Party movie or use your own ideas. Hang posters and pictures of the beach. Add a palm tree or two and some plastic pails and you’ve got a beach party. Serve a refreshing fruit salad to give it a tropical feel and don’t forget the Hawaiian Punch! Whenever we have a large family get together with lots of kids we like to set up a special table Kids’ Table. Not only does it frees up room on the dining table it makes them feel special, and keeps the kids entertained during the meal. This works great on Thanksgiving! 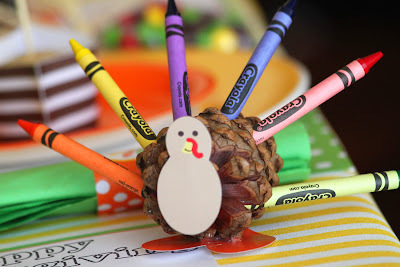 Set up a kids’ Thanksgiving craft table within view of adults so you can keep an eye on them. Keep them busy coloring their own place mat before the meal. A cute pilgrim hat crayon holder on each place setting keeps crayons hopefully on the table and not the floor! The table can convert into a craft table after the meal to keep kids busy while adults clean-up, watch the game, or just visit. Remember it doesn’t have to be fancy, just FUN! Here are some cute ideas from Fiskars to help you set up your own Thanksgiving Kids’ Table. For cheap craft ideas click here! For fun treat ideas click here! 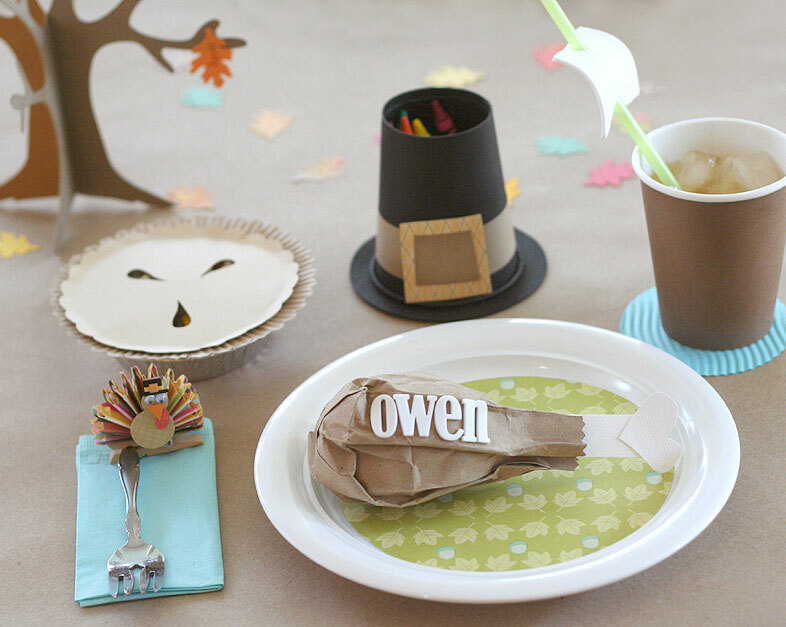 Make each child a table card with his or her name using a brown paper bag, cardstock, and foam letters. Trim the bag with pinking edgers, push the pointy corners in, fill with newspaper or better yet a popcorn ball and form into shape. Insert bone cut out from cardstock and staple close. Glue foam letters on. Set sail with this “Mayflower” cup. Cut out a circle of blue cardstock for the coaster. Cut out the sails from thin foam, punch holes on the top and bottom, thread in straws and plop in to brown paper cups. Pilgrim Hat crayon holder using paper cups, cardstock, and construction paper. Cut out the bottom of a black paper cup with a craft knife. Glue it on upside down to a circle cut from black cardstock, glue on construction paper band and buckle. Thankful Tree made from cardstock as your centerpiece. Cut out a tree shape from brown cardstock. Fold each in half lengthwise. Glue folds together to make tree stand up. Cut out leaves from construction paper. Glue leaves to tree. 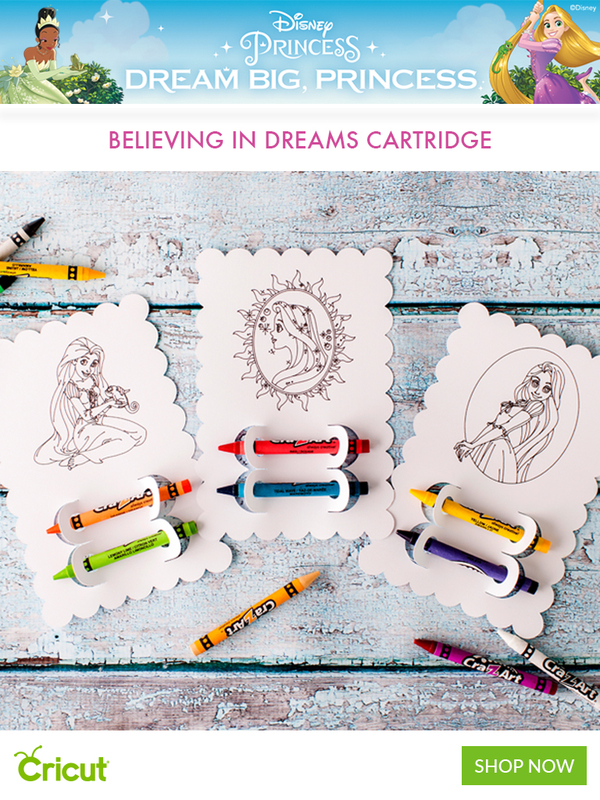 Prefer a Turkey crayon holder? Make these pinecone turkeys from Amanda’s Parties to go. This idea from Rusty and Rosy turns juice boxes into turkeys. A popcorn filled paper bag turkey doubles as a centerpiece and a snack. Great idea from One Charming Party. October is a fun month to have a birthday party. 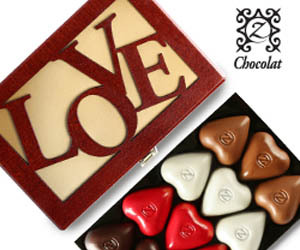 There are so many themes to choose from it will be hard to decide which one you want to use. Bright fall colors make eye popping decorations. Take advantage of the bounty of fresh fruits and veggies fall offers and serve healthy party food like zucchini pizza! Here are 6 party themes for your October born child. For late October birthdays there’s nothing wrong with combining the birthday party with a Halloween party. You’ll only have to decorate once! There are so many fun treats, games, and activities for kids with this theme including Frankenstein Marshmallows, bobbing for apples, and watching scary or not so scary movies. 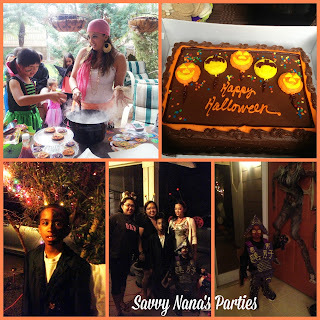 Click here for fun Halloween Party ideas! In honor of Bam-Bam’s, of Flintstone fame, how about a Pebbles & Bam Bam or Dinosaur Party? Greet guests with a giant inflatable dinosaur to set the tone and serve Stone Age goodies like Dino Bones (chicken lollipops). October 6 is Mad Hatter Day! Throw a Mad Tea Party complete with flamingo croquet field. This is essentially an Alice in Wonderland themed party, just emphasize the Hatter by using more tea cups and top hats in your decor. 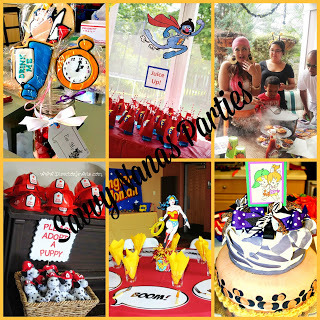 Click here for Wonderland party ideas and FREE Printable! Click here to learn how to make flamingo croquet set! Click here to learn how to make tea cup floral centerpieces! October is Grover’s birthday too. 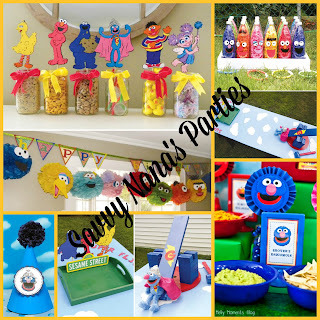 Throw a Sesame Street themed party starring Grover of course! It might be fun to set up a cookie buffet for this party, instead of treat bags let guests choose their favorite cookies to take home. Learn how to DIY your own cookie buffet click here! October 9th. is Fire Prevention Day, a Fireman or Firetruck Themed Party is definitely in order! Grab some plastic fireman hats from the party store and let the kids have a blast! Last but not least October 24 is Wonder Woman’s birthday. 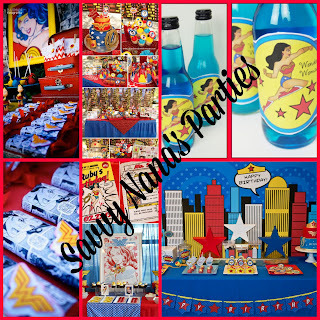 Throw a Super Hero Themed party starring everyone’s favorite female hero, Wonder Woman! check out Devon’s Super Hero Party! Planning your Themed Party? Let us design custom party stationary for you! We design everything from invitations to menu cards specially for you! Order your personalized invitations from my Esty Shop! We can design it and send you the files so you can print it yourself or if you prefer we can send you finished cards that are ready to send! 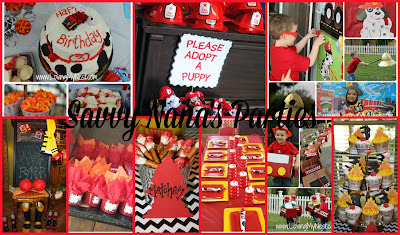 Savvy Nana Crafts check it out!